LSU Improved Celeste is a very early ripening, productive, robust cultivar. Improved Celeste is similar in many ways to LSU Tiger, akin to a smaller and earlier ripening version. 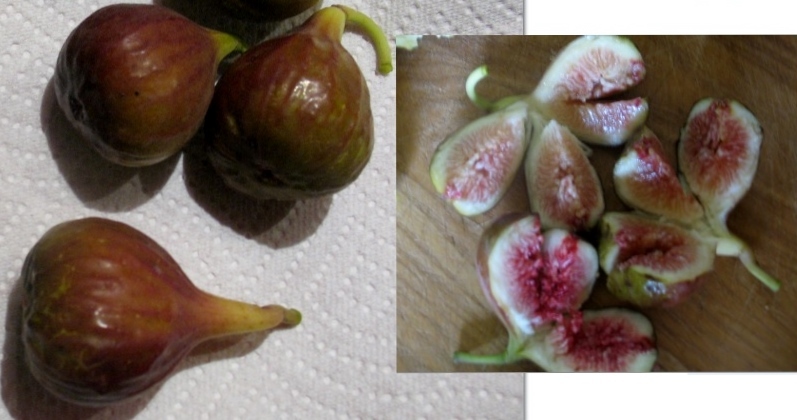 Improved Celeste often ripens bright for a dark fig, and sometimes has striations, a somewhat similar shape to Tiger, earlier than Tiger, very productive, but not as strong in shape, not as firm of texture in pulp, and a larger eye than Tiger, with less of any berry flavor usually. Tiger has a tighter, that is shorter, neck and a less messy eye than IC also. Extreme early ripening is Improved Celeste’s great advantage for short seasons. Often ripening before any other main crop fig, LSU Improved Celeste is precocious, an important trait for short growing seasons. So precocious, this cultivar “escaped” from LSU’s propagation program without formally being released, and has spread widely via individual distribution and commercial nurseries. LSU Improved Celeste was propagated at Louisiana State University with parentage that traces to Malta. With a generous plump bulging shape and size, Improved Celeste is brown to lavender to violet of skin color, depending upon degree of ripeness and amount of direct sun. The thin-skinned Improved Celeste fig packs an especially sweet sugar taste, with dark amber pulp, tinged at times with berry. 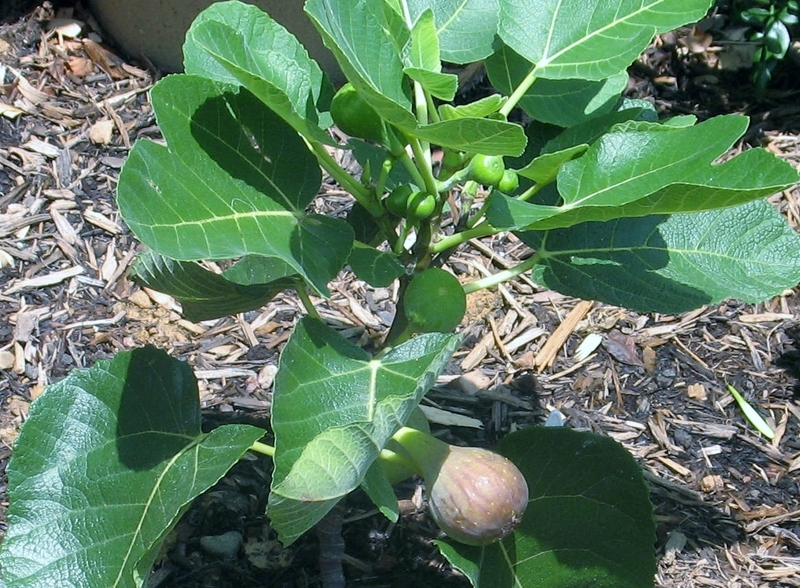 Of any fig cultivar grown in pots, Improved Celeste may be the one most able to ripen a main crop in the shortest growing season the farthest north. LSU Improved Celeste and LSU O’Rourke are different cultivars (see details).